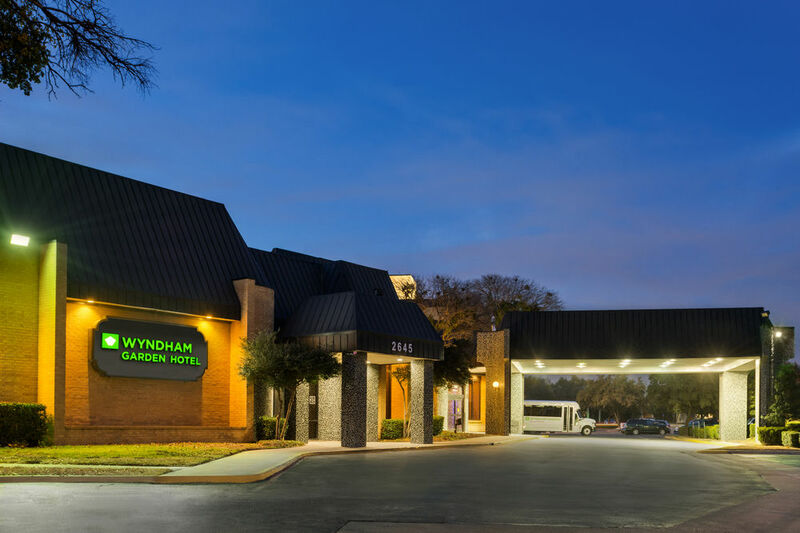 You are invited to join us quarterly for our membership meetings at the Wyndham Garden Hotel. These meetings serve as a networking opportunity to learn more from each other and stay on top of industry trends. Each membership meeting is led by an industry expert and gives us further knowledge to support our trade. Due to facility requirements, we must charge for reservations not cancelled three days prior to an event.